The centro storico (historic centre) of Venice is made up of lots of islets and canals, forming what is basically one large island. It is divided into six districts, called sestieri. Around this heart lie other islands which are also part of the city, as well as the 'other' Venezia, its mainland sibling, Mestre. San Marco - the tourist hot-spot. Cannaregio - mostly quiet residential area. Castello - stretches from the tourist centre to the public gardens in the east. Dorsoduro - studenty and arty part of Venice, to the west. San Polo - a small area tucked into the top curve of the Grand Canal. It includes the busy Rialto markets. Santa Croce - including the busy bus terminus and quiet lanes. Giudecca - a narrow residential island over a wide channel of water, with great views of Venice. Sant'Elena - a modern quarter stuck onto the eastern end of Venice, adjoining Castello. The Lido - a narrow island along the outer edge of the lagoon, good for beach-lovers. Mestre is Venice's mainland, its terra firma. 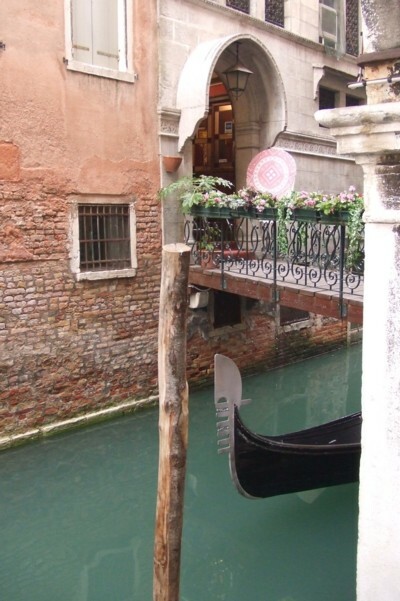 Although technically part of Venice, it is really a town in its own right.